TAP IN FEES PAID! 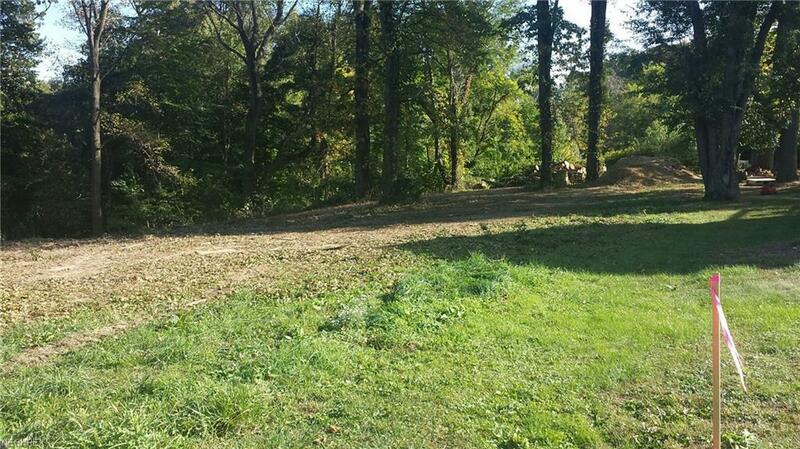 Fully improved city lot with city water and city sewer already run onto the property. Between the tap in fees, water, and sewer, you will save over $10k before you start your build. Natural gas and electric also available. 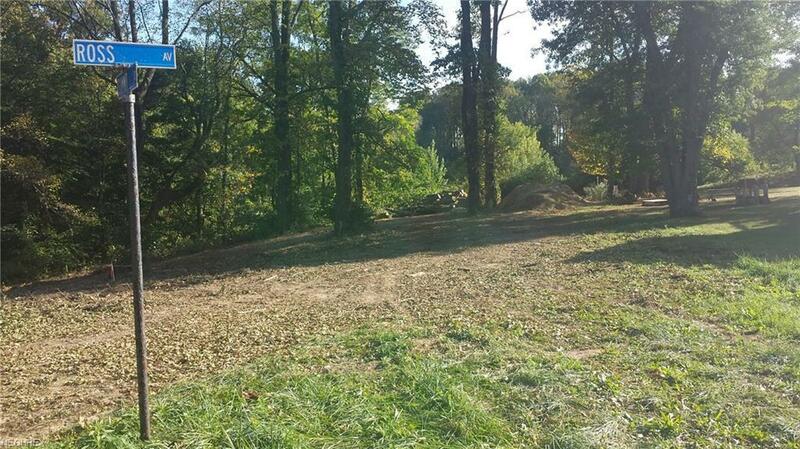 Located in the Village of Doylestown, this lot located at the end of a dead end street, provides a quiet neighborhood feel while having nearby access to Rt. 21 and Highway 585. 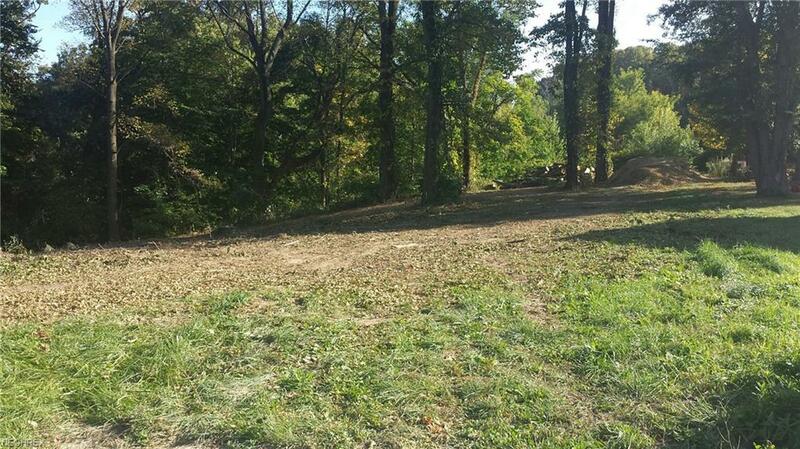 Lot has the possibility of a walk out residence, slightly treed for privacy. Per owner, 20' easement on west side for utilities.